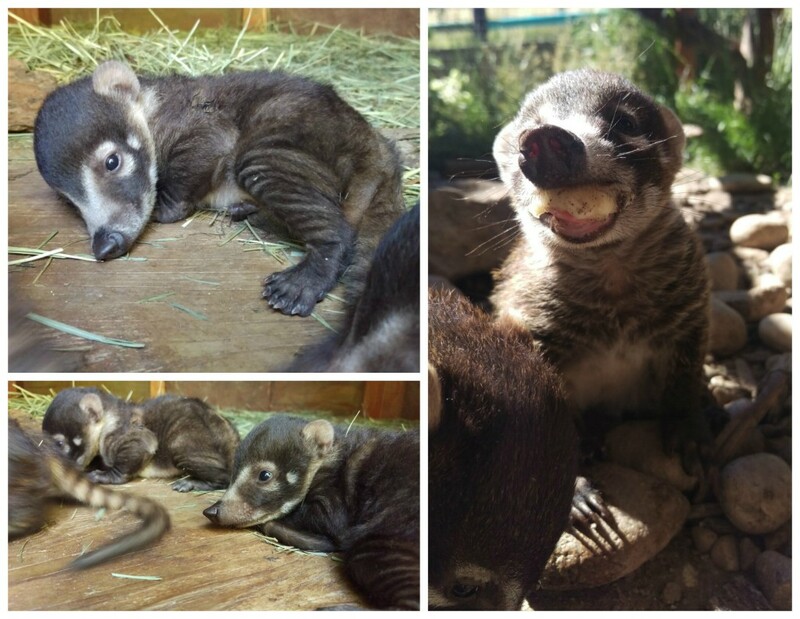 Zoo Boise is excited to announce the birth of 3 female and 3 male white-nosed coati kits! While the kits are still spending most of their time in the den, their mothers (Bella and Rose) are occasionally bringing them into the exhibit. Coatis, also called coatimundi, are small mammals native to Central and South America and are related to raccoons. The zoo’s two female and one male coati have been matched as part of the Coati Species Survival Program (SSP). 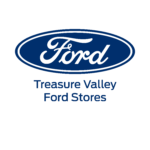 The SSP is one of the Association of Zoos and Aquarium’s many conservation programs. Its primary role is to serve as a breeding program for selected endangered or threatened species. The goal is to maintain a healthy and genetically diverse population for these animals in order to increase their numbers and be able to reintroduce certain zoo-bred animals into their natural habitats, if necessary. Want to learn more about coati? 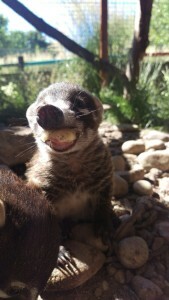 Please visit our coati animal fact page.